UCP Supports Happy Healthy Lives! 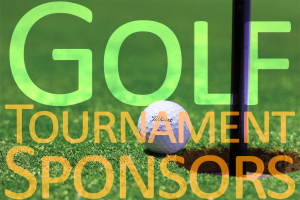 Thank You to our Golf Tournament Sponsors! Leonard Mulherin & Green, P.C. We would like to thank N.E. Golf Guide for its continued support. For more than 70 years, UCP has been providing programs and services that improve the independence, productivity, and quality of life of people with disabilities and their families. 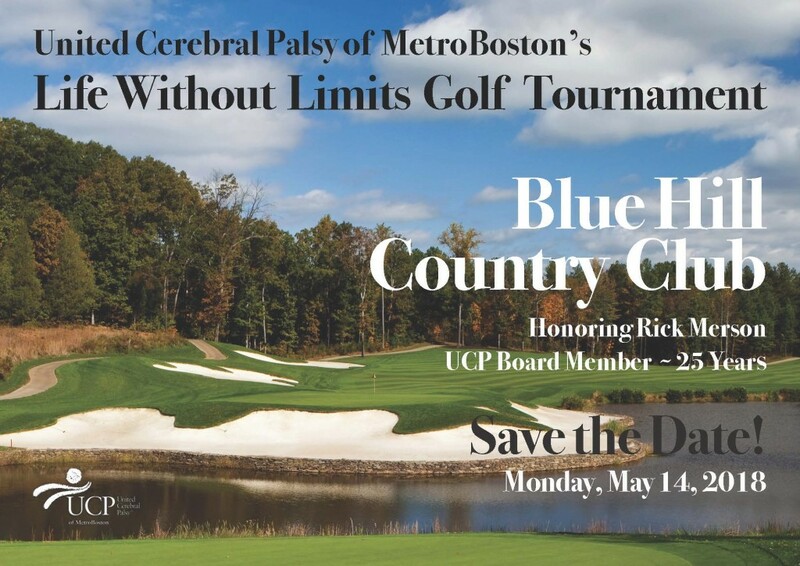 UCP of MetroBoston affirms its commitment to advancing the independence, full citizenship and productivity of people with disabilities.